Join Pizza Master Giuseppe Cortinovis in this hands-on workshop to learn the secrets of the perfect pizza. Giuseppe will teach you how to make long fermentation pizza, from the poolish to kneading to shaping and tossing, you will also learn what are the cooking techniques to get the best results with the oven you have at home. 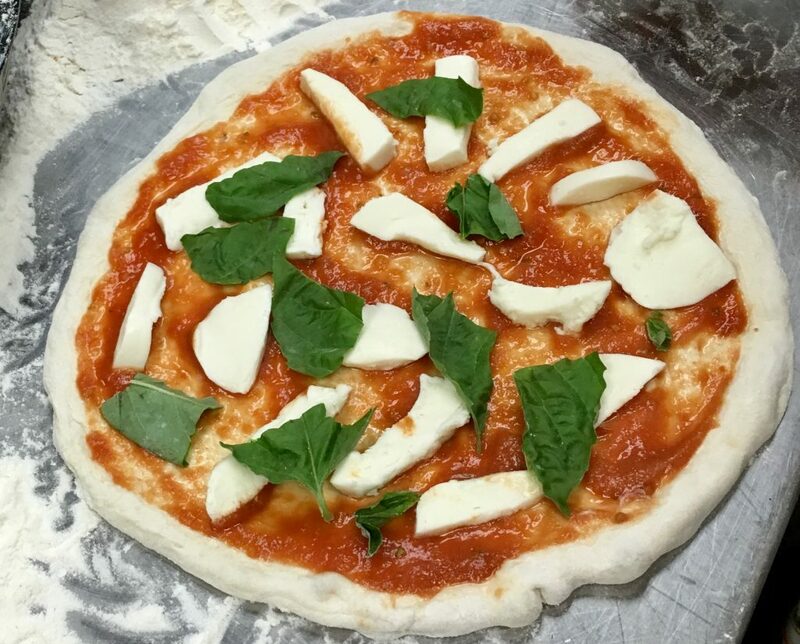 You will make and get to taste two classic Italian pizzas: Margherita and Marinara. The class is vegan-friendly. Don’t forget to bring an apron and a container to bring home your pizza dough. Feel free to bring a bottle of wine.